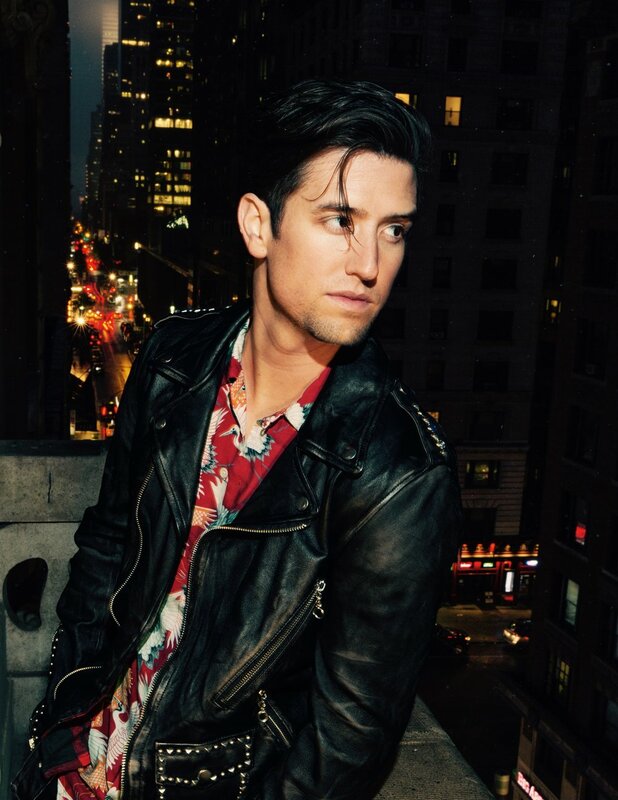 An American Musician currently out of Los Angeles California and former member of the globally successful band & Nickelodeon hit series "Big Time Rush," Logan has grown into his own artistry with the "Logan Henderson" brand. His first solo release, which came out earlier this year, saw stunning success as it was only promoted with a single tweet. Logan is positioning himself as a staple in music culture for years to come. Logan is currently ramping up to release music consistently for the foreseeable future. 102.7 KIIS FM: Logan Henderson Named "Next Up: Artist Of The Week"